What Does R&R Mean to You? 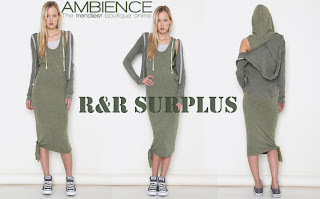 R&R Surplus is a comfortable, urban casual line that we love at Ambience. 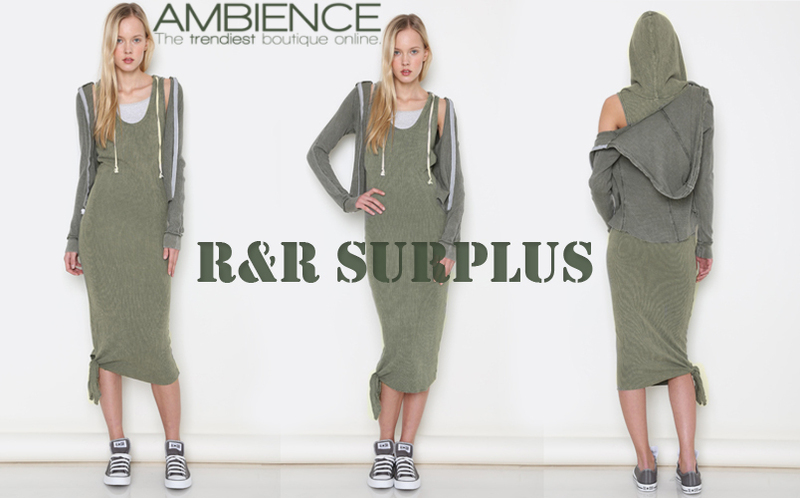 R&R can stand for the awesome clothes that you want to Recline & Recharge in, Restore& Recover in (a.k.a. play), Reflect & Remember, or Rest & Relax. Whatever you make the R&R stand for know that you will be doing it in style.